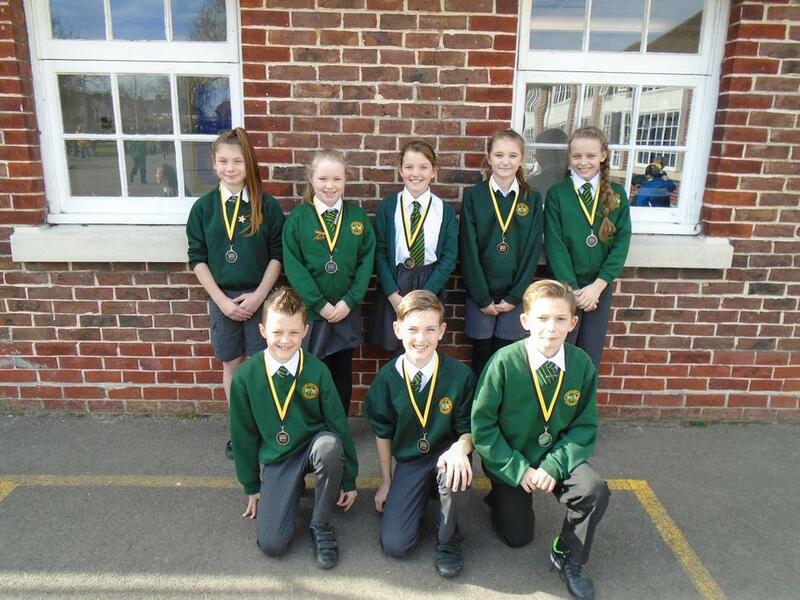 On 2nd March, the school's netball team attended the league finals at the Mountbatten Centre. The team competed against 4 other teams to successfully reach the semi-finals. Unfortunately, despite an excellent performance, our team was unsuccessful so placed second overall. The whole team had a positive attitude even against some tough competitors and should be very proud of their achievements. The team may be called to the Hampshire finals later in May. Go team!